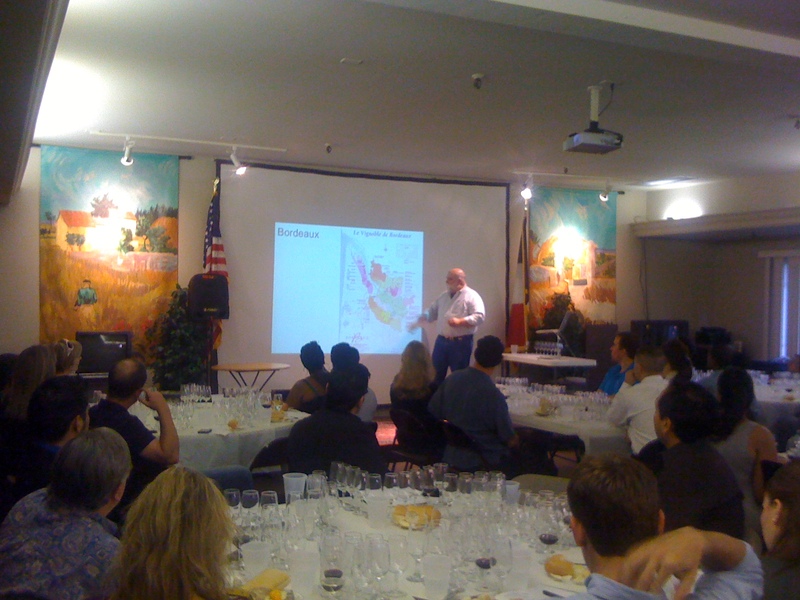 Please join me, Spec’s fine wine buyer Bear Dalton, for this four-week Wine Basics course. “Wine 101” is appropriate both for those just developing their interest in wine and for those who feel the need for a good review to help organize their tasting and thinking about wine. This class also would be a good place to start for a service professional looking to move more into the wine side of the restaurant business or anyone looking to move into the wholesale or retail wine trade. As wine from all over the world is now so readily available, the 40 wines we will taste over the four-week class will come from all over the world. All tasting will be from Riedel Degustazione stemware. A selection of cheeses and bread will be offered during each class. Week 1 (1/6/14): Starting at the beginning: The basics of tasting (with a focus on really learning to taste). Tasting wine versus drinking wine. Types of tasting. Blind tasting. Playing “The Options Game.” Additional topics will include proper glassware, wine tools, and the restaurant wine ritual. Ten wines will be tasted. Week 2 (1/13/14): White wine making and white wine varieties and styles. We will taste ten white wines including Chardonnay with & without oak, off-dry whites, and sweet dessert wine. Topics will include how grape growing and winemaking affect wine style and flavors and how the types of wine represented by those tasted pair with food. We also will talk about wine storage and wine preservation and the concept of terroir. Week 4 (1/27/14): Fortified wines (focusing on Port & Sherry) and Sparkling Wines (ranging from the Charmat bulk process wines – such as Prosecco – to real French Champagne. We will discuss grape varieties, styles, techniques and their impact on flavor. We will discuss decanting and decanters and pairing these unusual partners with food. Ten wines will be tasted. The four-week Wine 101 will cost $180 total per person cash ($189.47 regular) for all four sessions. The course will meet at 7pm on Monday January 6, January 13, January 20, and January 27 of 2014. To reserve your spot for this unique four week class, please contact Marlo Ammons at 832-660-0250 or MarloAmmons@specsonline.com. All sessions of this class will be held at l’Alliance Française, the French cultural center in Houston. Located at 427 Lovett Blvd., l’Alliance is on the southeast corner of Lovett and Whitney (one block south of Westheimer and two blocks east of Montrose).